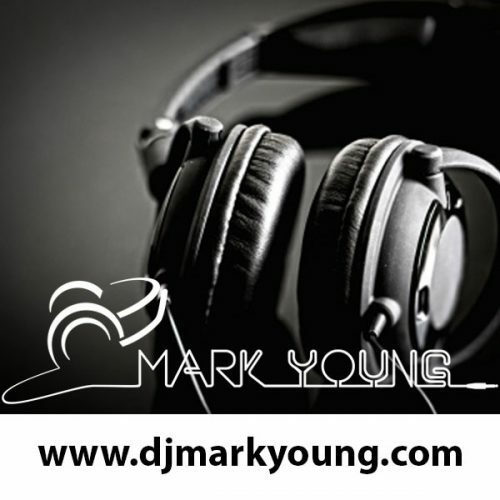 Mark is an accomplished DJ whose talent has seen him travel the country to perform at hundreds of special events. From cosy family gatherings to country homes and marque tents, Mark can set the right tone for your special day. Viva La Booth. The coolest photo booth around. We wanted our photo booth to add to the style of your wedding and be a talking point. Our mid century modern take is leading the way in photo booth design and really is a showstopper seen up close. Groove Allstars are the north of England’s premier award winning wedding and event band. Get in touch with us for a chat to see how we can help make your wedding party the one that is talked about for years to come. 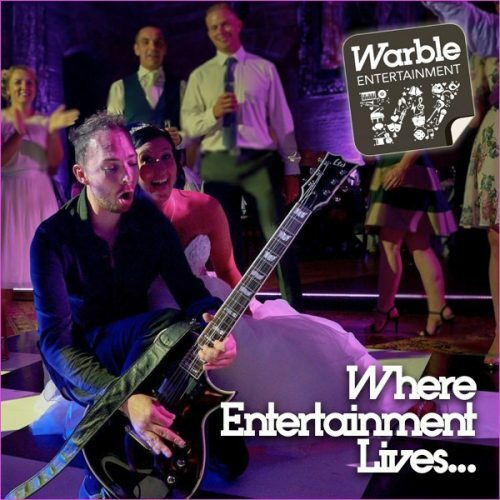 Warble Entertainment Agency provides bands, musicians and entertainers to hire for weddings throughout the North West and UK. A well-established and professional company, Warble books entertainment for more than 4,000 weddings every year. 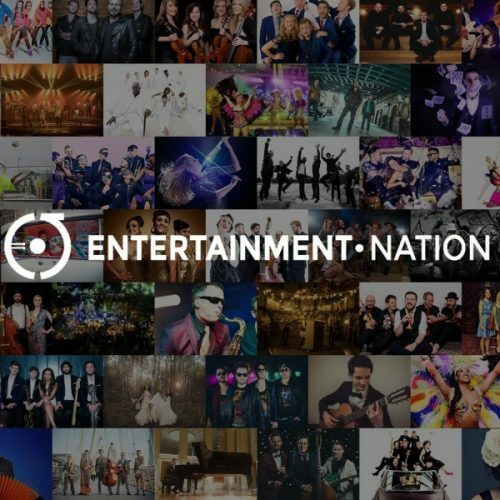 We are Entertainment Nation, the UK’s most trusted wedding entertainment agency. Our database is jam-packed with exciting talent in a huge variety of genres, so whatever you want for your wedding entertainment, we can make it happen. 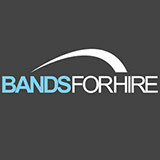 Bands For Hire is a live music agency offering wedding bands, jazz bands, party bands and more throughout the UK including Liverpool, Greater Manchester, Yorkshire and the North East. An amazing website where you can find the best wedding bands in the North West. Our vision is to focus on our acts having high quality videos, and as a result you will be able to watch and hear all of our acts in action before making that all important decision on booking for your wedding or event. 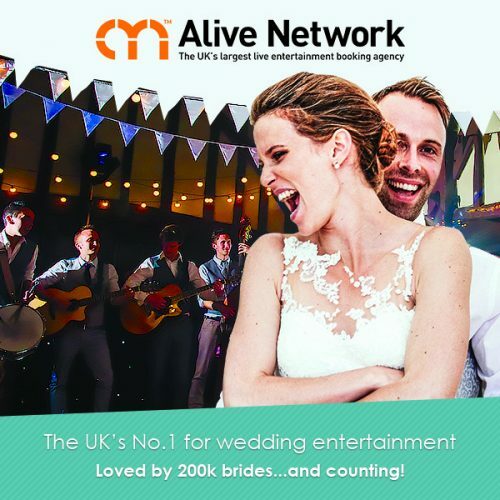 Alive Network is the UK’s leading supplier of live music and entertainment to weddings and private parties. 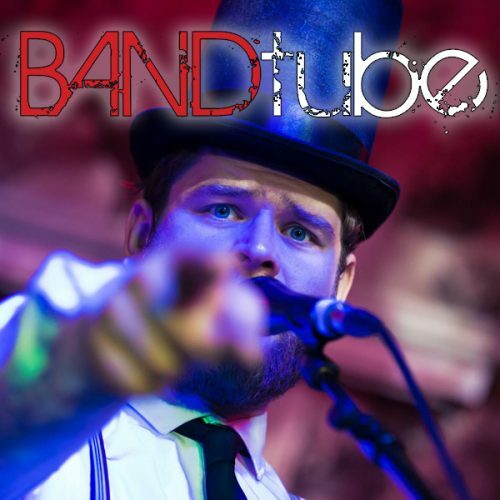 With over 4000+ available artists to hire UK wide and a dedicated team of event coordination experts, you are guaranteed to find the perfect wedding entertainment that will be remembered by you and your guests for years to come!